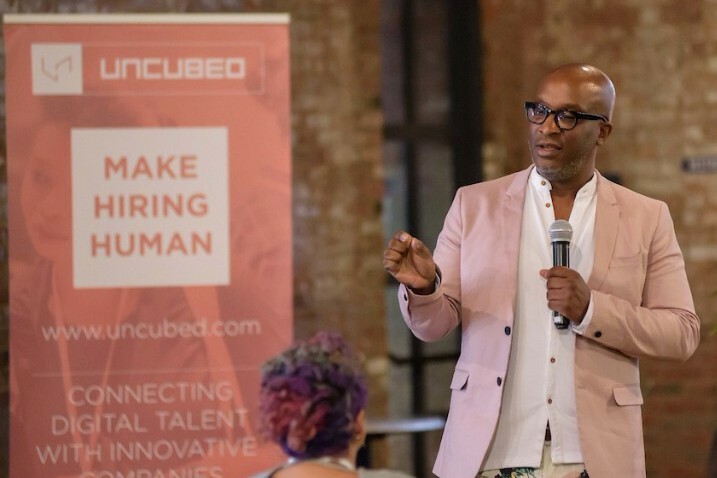 HR Uncubed may be over but the memories are still lingering as attendees implement lessons learned, enjoy their party favors and connect with new professional friends! Gina Waldhorn (top left), President of Quirky, wowed the crowd with her story of how to reinvent a struggling business. 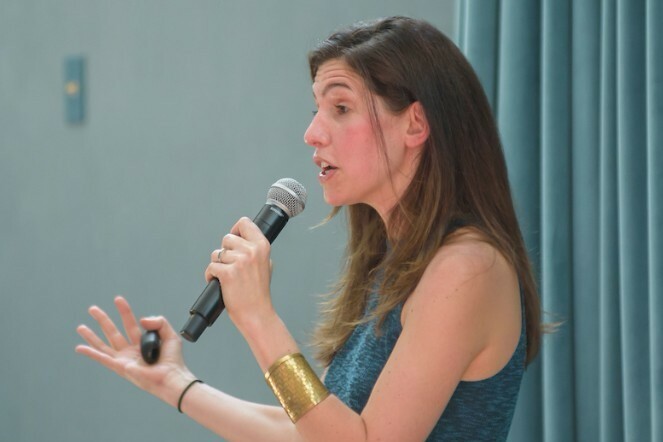 Gina urged attendees to play to their organization’s strengths and focus on making their product as accessible (and functional!) as possible . Marcus Glover (top right), Partner at Soutbox, inspired guests with his interactive talk about mindfulness and purpose. He encouraged attendees to apply awareness to their work projects and lead in the present moment. 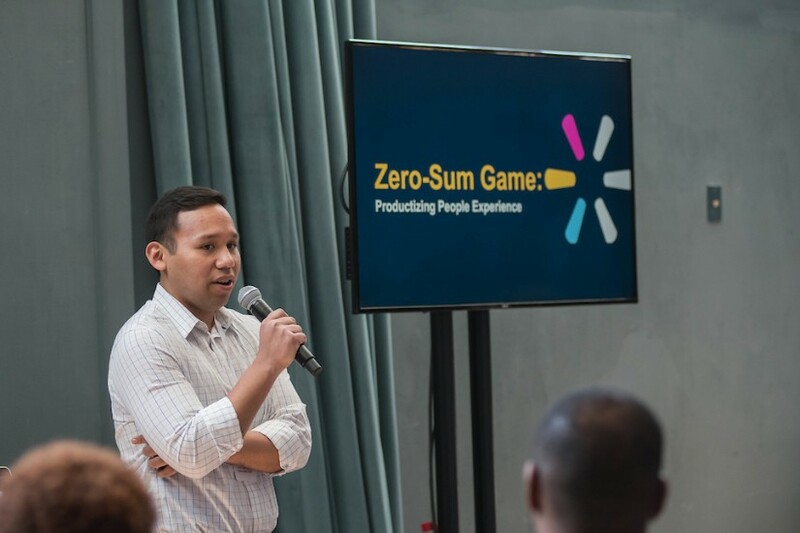 Sean Echevarria (bottom left), Product & Research extraordinaire at Jet.com, delivered tips on how to connect with customers via product tools. It prompted many attendees to consider adding a product manager to their HR team! Beth Comstock (bottom right), Former Vice Chair of GE and author, brought a poignant, human element to the start of the conference. 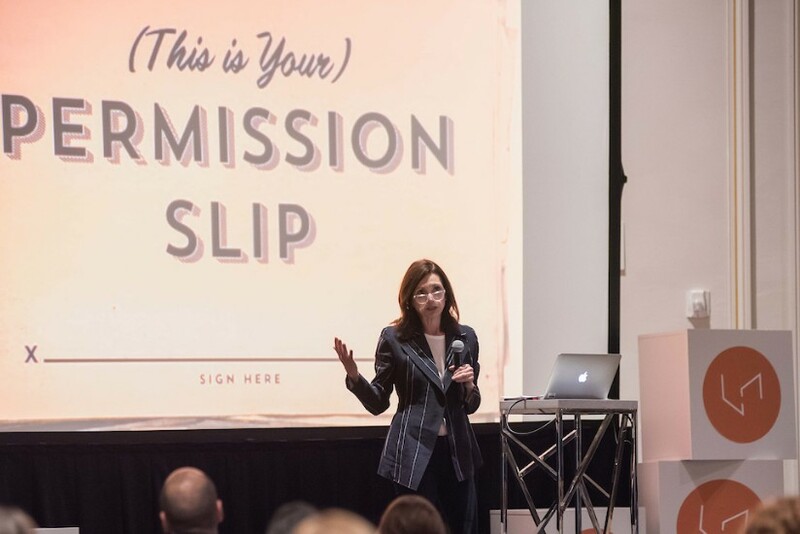 She opened up about her vulnerabilities as a leader and encouraged HR professionals to give both themselves and their employees permission slips feel liberated to create and innovate on a daily basis. Finally, if you want to share your team’s jobs with our Uncubed tech community, check out our Post a Job offerings! P.S. Need an unorthodox read about the workforce? There are thousands of trucking jobs waiting to be filled this year. Millennials and women aren’t buying it. What’s the next step?